One on one. Head to head. Toe to toe. Pick your favorite. 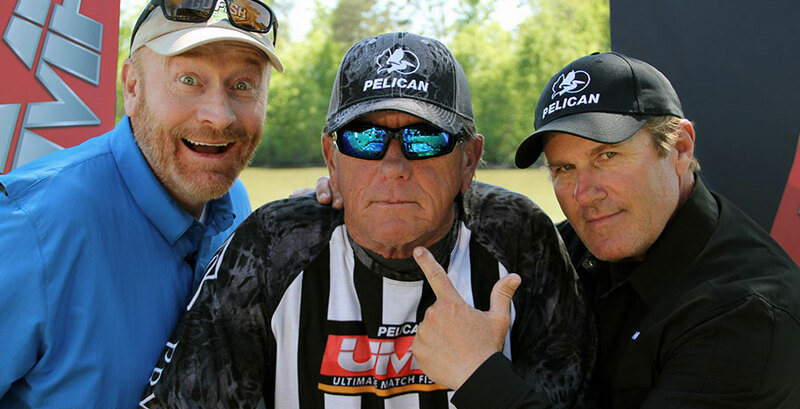 "Ultimate Match Fishing" pits two professional anglers in one boat and let them battle it out on some of America's premier bass fisheries.